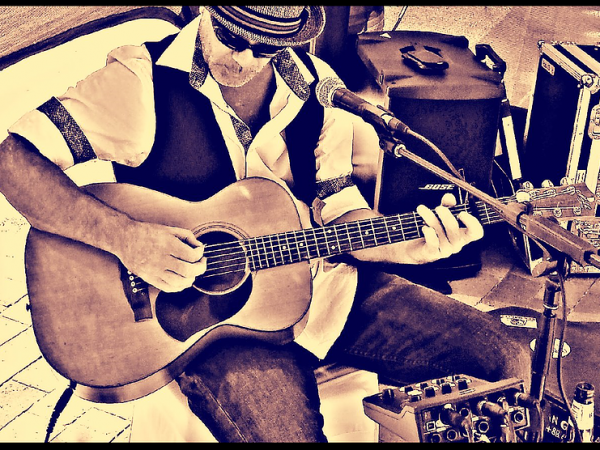 Need to get in touch? 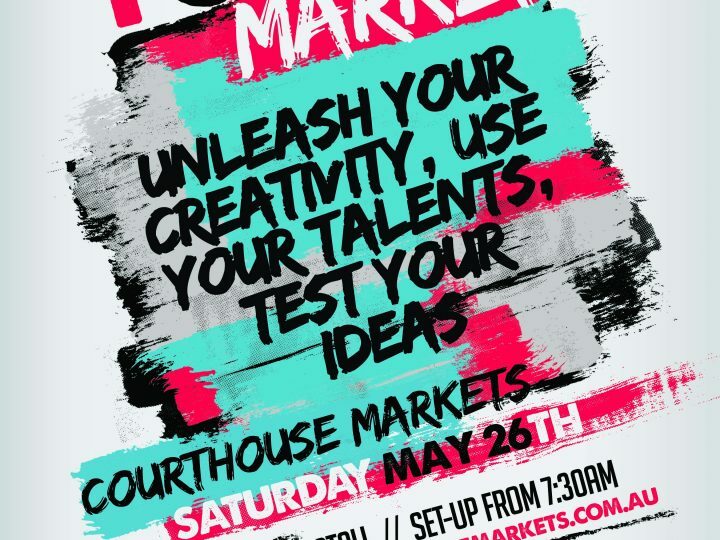 Just send us a message and we'll be in contact soon. 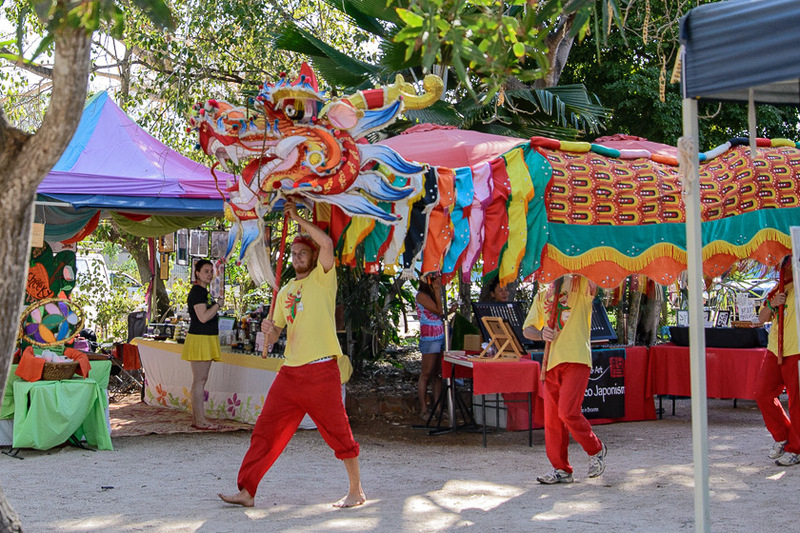 The Broome Community Stallholders Association (BCSA) has demonstrated ongoing commitment to the support of art in Broome through its major sponsorship of the 2018 Shinju Matsuri Art Awards to be held in Broome on 27 August. 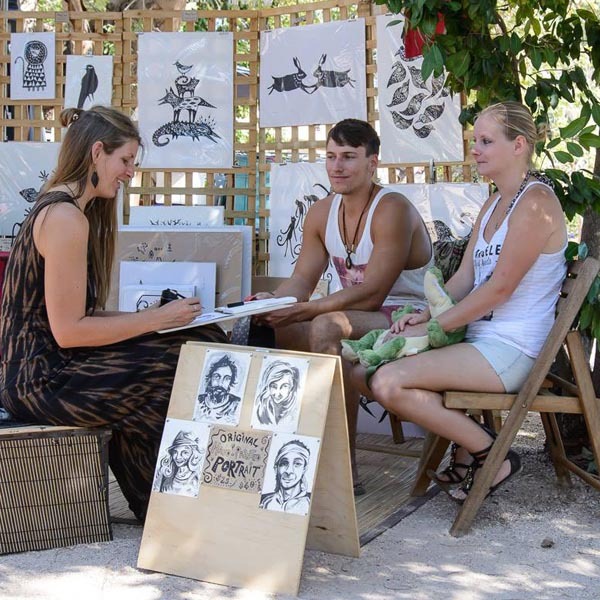 BCSA will represent sponsorship of six of the seven prize categories amounting to $6000 from BCSA. 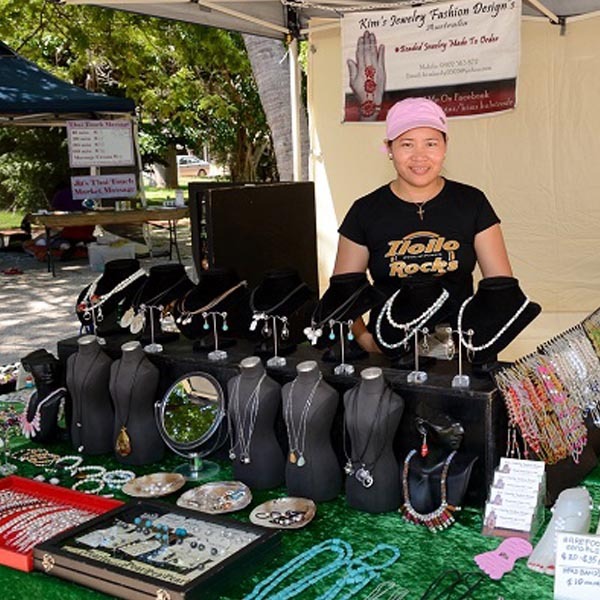 About the Broome Community Stallholders Association: BCSA is a not-for-profit association which operates the flagship Broome Courthouse Markets. 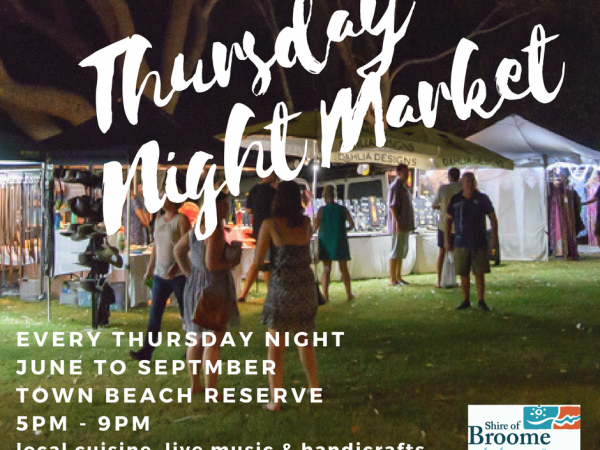 In recent years, and with support from the Shire of Broome, BCSA operate the Staircase to the Moon Markets and Thursday Night Markets at Town Beach throughout the Dry season in Broome. 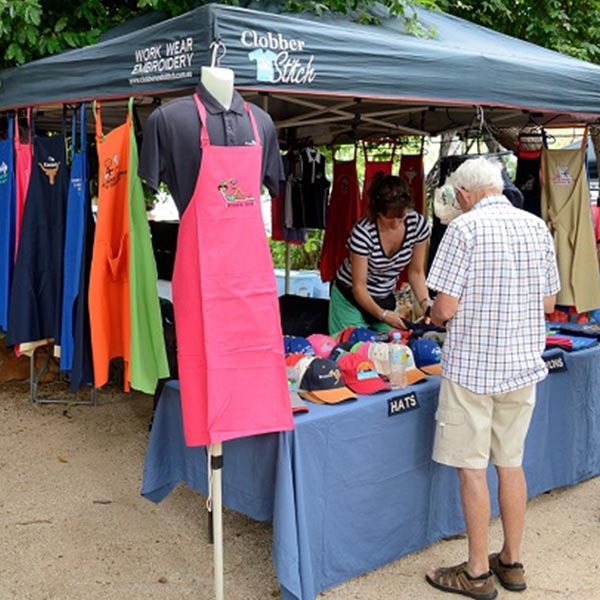 BCSA is governed by a volunteer committee comprising of member stallholders. 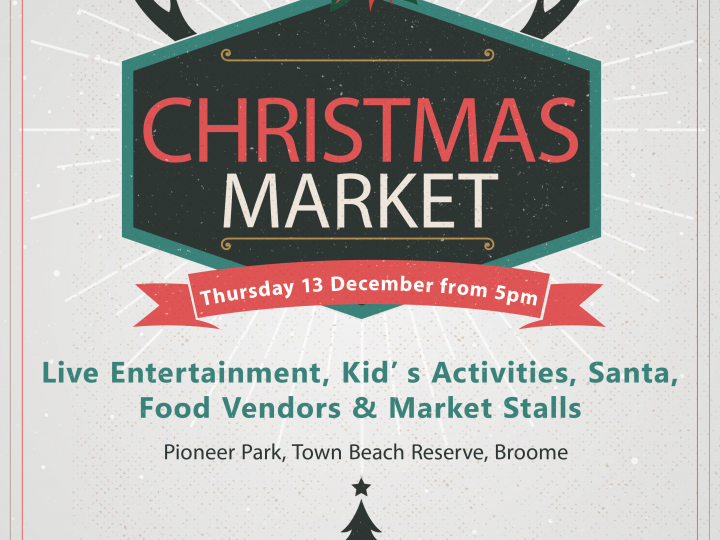 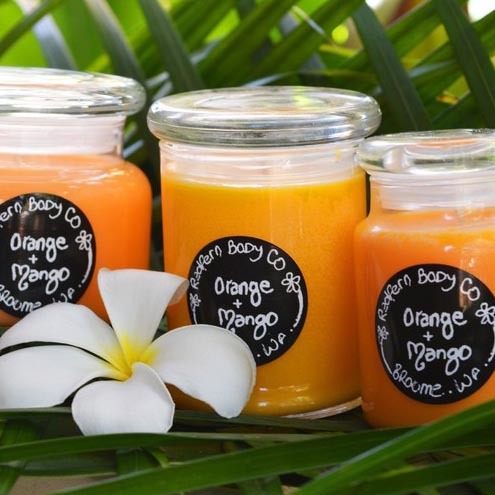 All profits generated from the markets are donated to community groups in Broome. 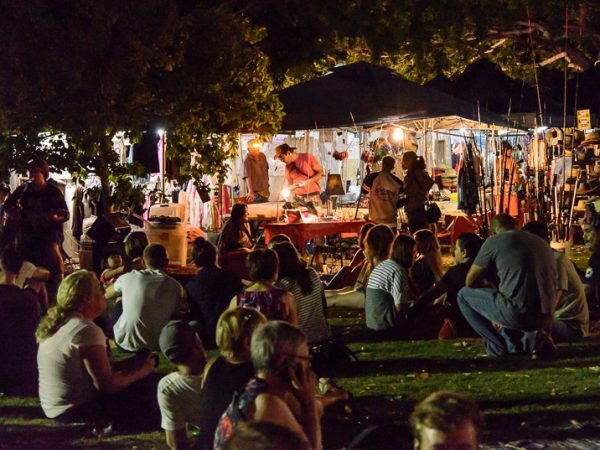 The Courthouse Markets are a major attraction that enhance the tourist experience of Broome as well as providing a significant economic opportunity for local and visiting stallholders. 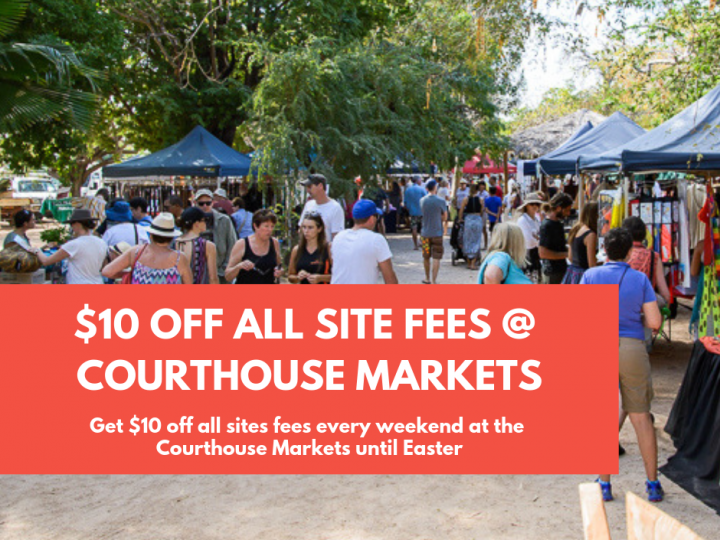 $10 off Courthouse Market site fees! 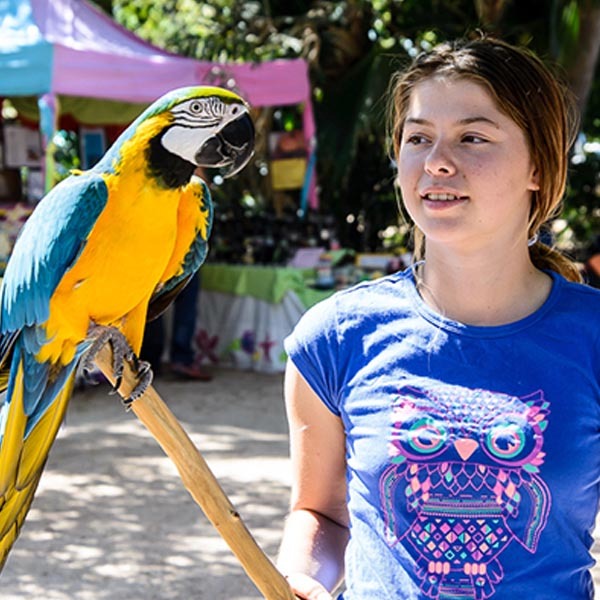 We respect and acknowledge the Yawuru People as the Traditional Owners and Custodians of this country on which we meet.